A transformation is needed in the way our society and culture – not merely our health care system – cares for seriously ill people and supports family. 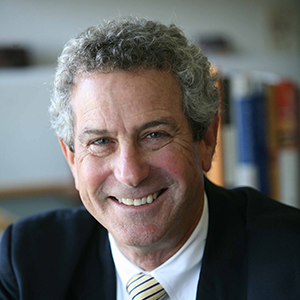 Dr. Ira Byock is a leading figure in palliative care and hospice in the United States. He says we lose sight of ‘the remarkable value’ of the time of life we call dying. Dartmouth physician Ira Byock says even with incredible advances in medicine, far too many Americans suffer needlessly and die “badly”. In a new book, Byock calls for a new approach toward the end of life; one focused on taking care of persons, not just “bodies”, and helping patients and their families reach decisions about dying.